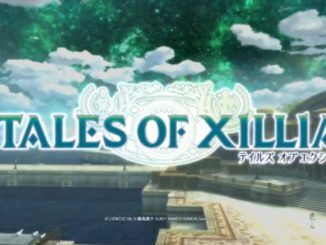 Tales of Xillia's official site was updated today with an announcement video, saying that the game's next trailer will be released online this July 8. 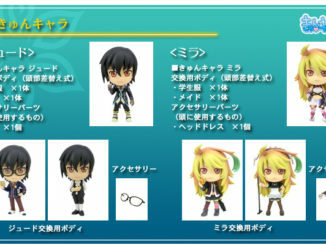 Congratulations to AC's Tales of Xillia 777 Promo Winners! 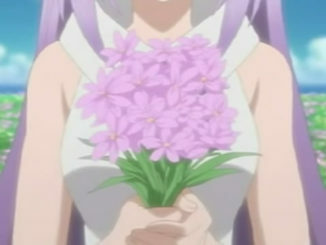 Classes are suspended even for me so I posted these early. I'll be posting the AC 777 Promo winners a little later. 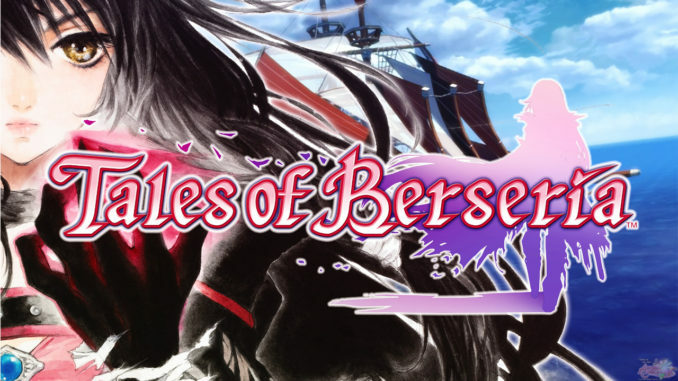 First off, I'm sorry that I don't have the proper download pages for these files yet, but I figured people may want them. 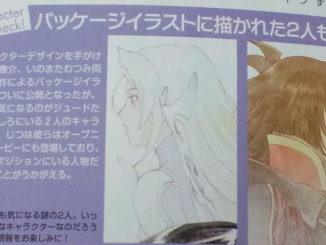 4Gamer has posted new Tales of Xillia screenshots of Nachtigal, Ivar and the upcoming Tales of and StarDriver DLC. AC's 777 Promo Officially Over! Gel Locations Here! 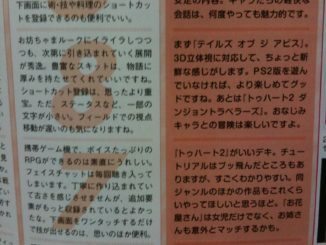 Famitsu Magazine's score for upcoming Tales of the Abyss for the 3DS isn't as good as some thought it would be. 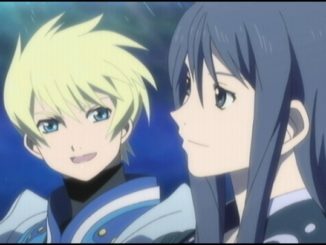 Namdai's Newly Filed Trademark Possibly Related to Tales of Phantasia? Let's take a break from all that gel hunting and have a look at this for a bit. 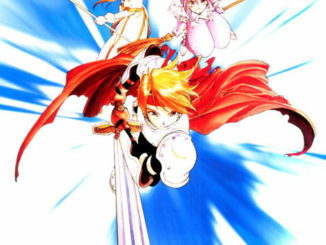 Namco Bandai seems to have filed a new trademark, Heroes Phantasia. 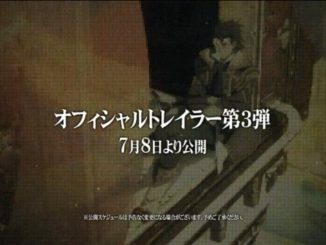 AC's 777 Promo Start! Let's Hunt Gels! 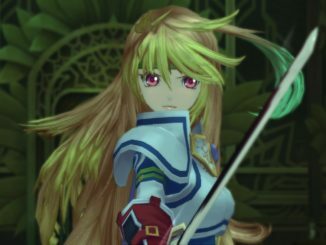 Two Copies of Tales of Xillia to Win! 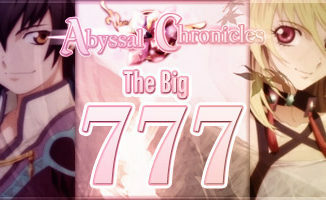 Abyssal Chronicles' Big 777 Promo! 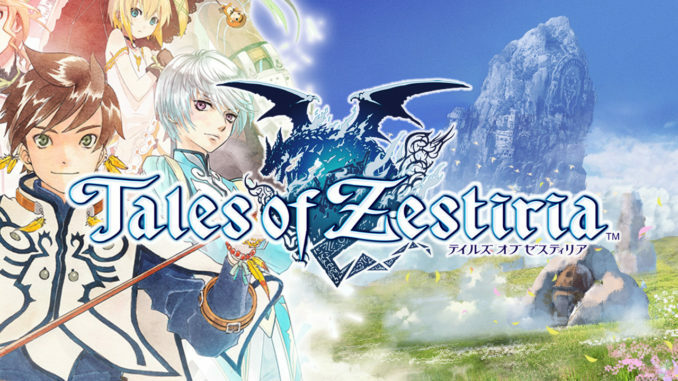 Want To Win A Copy of Tales of Xillia (JP)? 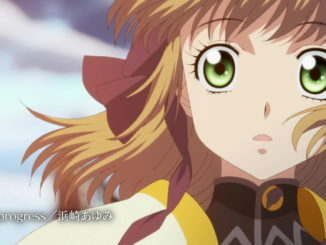 Someone from YouTube has uploaded Tales of Xillia's first 15-second commercial. 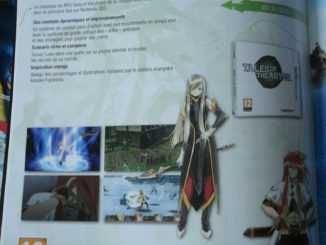 The official Tales of Xillia site updated today with a new version of the recent System trailer that was shown during Tales of Festival 2011.